Do you turn on the news and it seems like the world is falling apart? How does that make you feel? Do you feel like the sky is falling or do you think it won’t ever happen to you? So today, we are going to discuss getting your 72 hour kits ready for your family. It can be alot of work up front to get everything together, but if you need it you will be so thankful you did. A 72 Hour Kit (or bug out bag) is something you put together to help you if an emergency arises where you need to leave your home quickly. 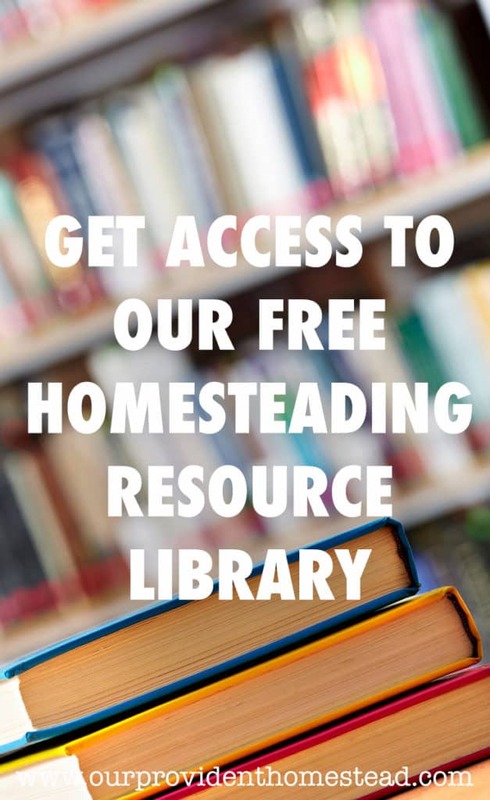 This could be a house fire, wild fire, flood, or any number of other emergency situations. It has food, water, clothing and other things you might need to survive for 3 days. Why do we need a 72 Hour Kit? If you watch the news or are online at all (which obviously you are to read this! ), you know that the world can be an uncertain place. And while I don’t like to live in a state of fear, I like to be as prepared as I can for certain emergency situations. A 72 Hour Kit can help you get prepared for the emergency situations mentioned above and give you peace of mind that your family can survive for 3 days while a new normal is getting worked out. What should be considered before choosing a container? Mobility– Can you carry or move it easily from place to place? 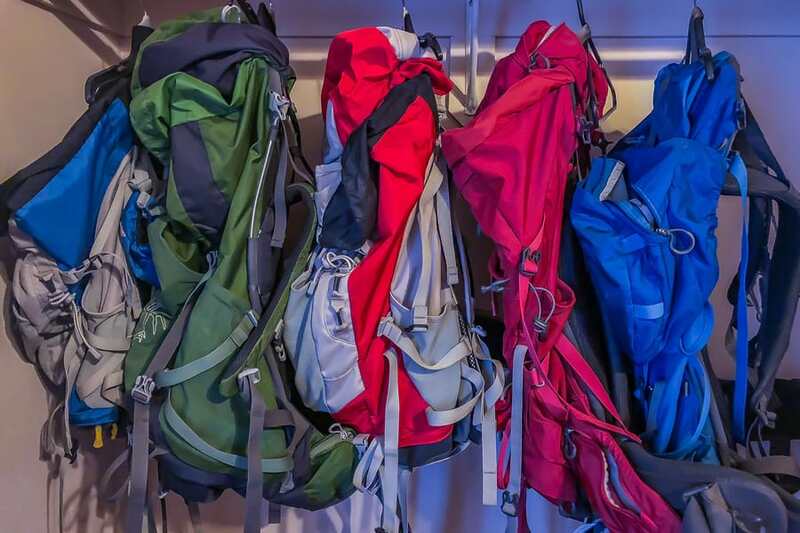 If you had to hike, could you carry it without too much difficulty? Storage– How much stuff can you put in it? Is it easy to get stuff in and out of? Accessibility– Can you get to it quickly? Can you put it somewhere in your house where you can grab and go in an emergency? Cost– Can you use something you already own? or Would you rather purchase containers so everyone in the family has similar ones? Weight– Can the person assigned to that container carry it when it is full? Do you need to use different kinds of containers for different ages of people in your family? We have chosen to use backpacking backpacks for our 72 hour kits. But, since our family sometimes uses these in the summer for hiking and camping, I keep everything together in reusable grocery bags and then we could dump them in the backpacks and go quickly. What should I put into it? You need enough food for 3 meals a day for 3 days. If you want, you can also throw in a few snacks for good measure. You want to make sure the food you are packing adds up to anywhere between 1800-2400 calories a day, depending on the size of the person you are feeding. What other supplies do I need for meal time? can opener, cups or mugs, matches, plasticware, multi tool (Leatherman), water purification tablets, mess kit, camp stove, foil, etc. It is commonly stated that you need one gallon of water per day per person. That is too much water for you to carry on your back (most likely) but you can have some ready to throw into your car if needed. Along with water, you might want water purification tablets in case you are somewhere where you can’t get fresh water and you need to purify it for drinking. You should have at least a change of clothing for each person. It would also be beneficial if you had a pair of shoes for each person, in case they aren’t wearing proper shoes at the time they leave the house. You should also have a hat, gloves (work gloves if necessary) and a coat for each person. How often should I change things out? We check our 72 Hour kits every 6 months. First, we take the food out and replace it if necessary. Then, we check and make sure the clothes and shoes fit. Finally, we make sure nothing has been taken out of the kits for camping or other reasons. Your 72 Hours kits should be stored somewhere you can get to them quickly and they should be all together. We have our guest room closet as a place we store our emergency supplies. If you don’t have a closet available, you could put them in the garage or under a bed. Don’t put them in an attic or anywhere else that would be difficult to get to in an emergency. 72 Hour kits are something that you put together and hope you never have to use. Just like smoke detectors and insurance, 72 hour kits are there for us if we happen to need them. As someone who has had their house burn down, we are so thankful for the insurance that saved us from bankruptcy. 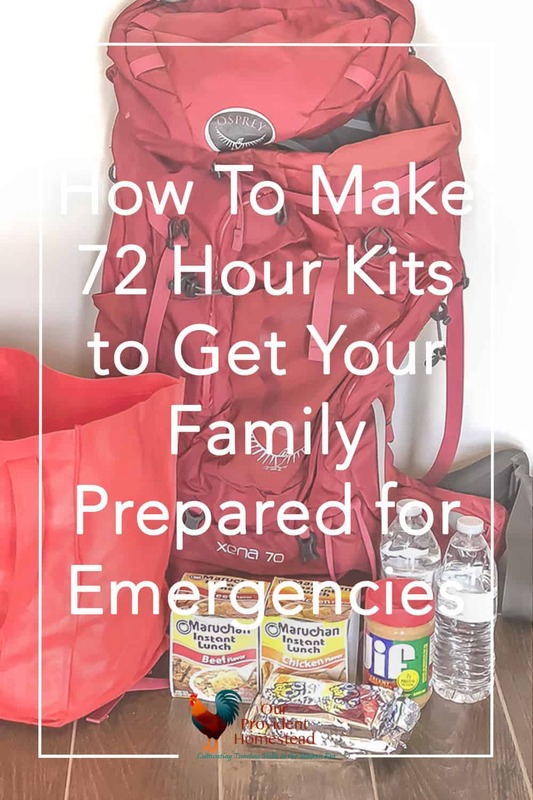 If you would like more guidance on putting together you 72 Hour kit and other emergency precautions, you can sign up for Emergency Preparedness 7 Day Challenge below and get your family prepared. Even if you never use it, you will be glad it is there. Join Our 7 Day Challenge! What do you have in your 72 Hour Kit? Please let us know in the comments below! Thanks! Great Post Julie! I hadn’t really thought about actually making our own bug out bags but definitely should. With food allergies, it could get really difficult to find safe food to eat in an emergency so I will start figuring out more food options that store well. Thanks for spurring the thought! you are right! with food allergies, it is even more important to be prepared! Don’t forget the extra epi pin if needed too! 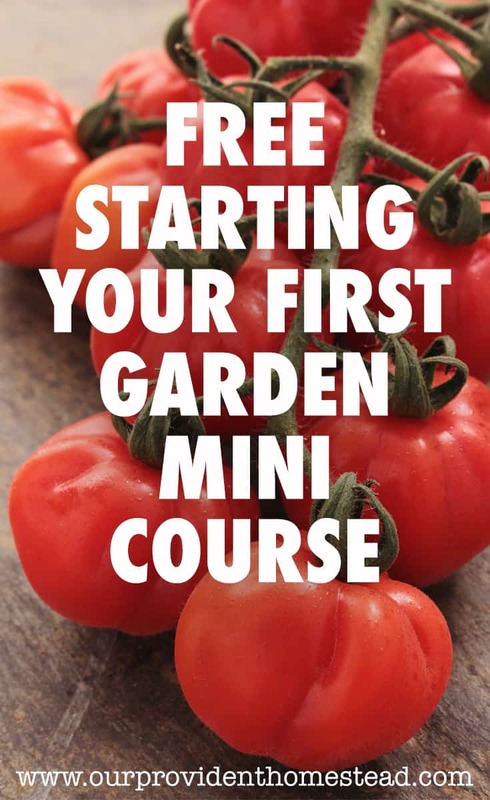 Glad this post could help! This is great! I made myself a wilderness survival skills list that I am working on, but I think I should make one of these too! Great post Julie. We just went through and rechecked out bags. Glad we did as the clothes were too small for our youngest! Good idea on ramen noodle cups. I need to add those! kids grow so fast! it is good to check every few months! thanks for stopping by!